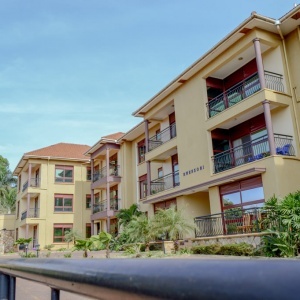 Legacy Properties launched in 2008 and over the years it has built a reputation for quality service and great product offerings in Uganda. 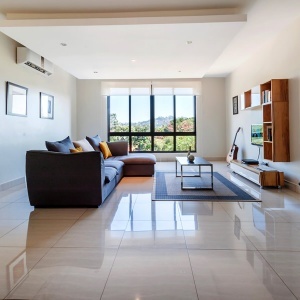 Legacy Properties was established with the objective of taking an all new and much needed fresh approach to the property market. 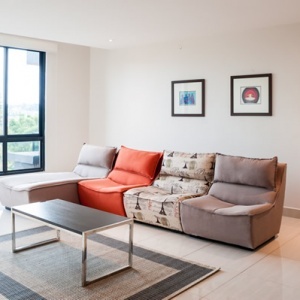 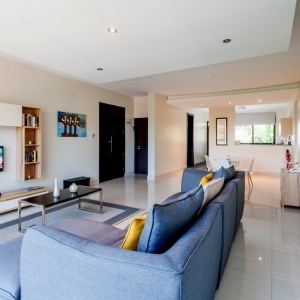 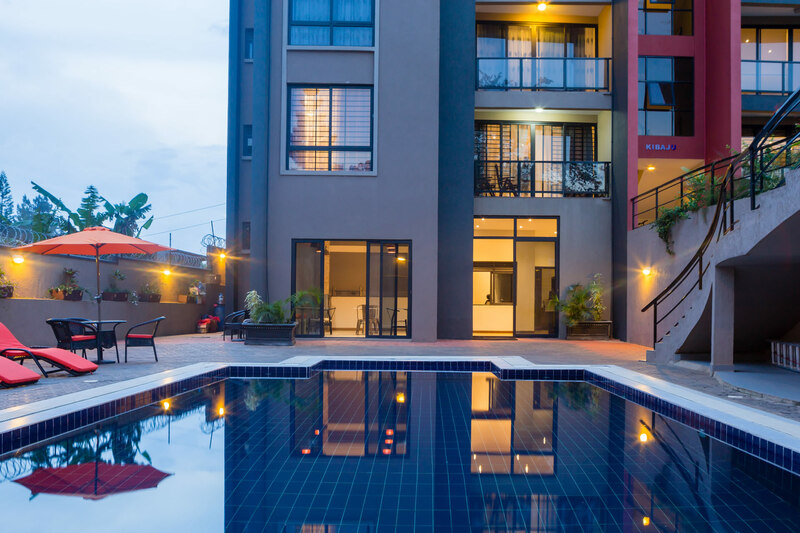 Over the years, Legacy Properties has specialised in Property development, Property Management and Property Sales for both commercial and residential purposes. 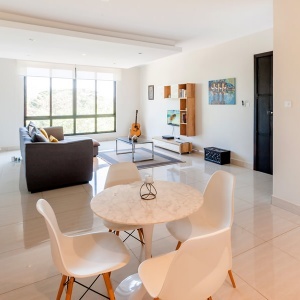 The company has continued to grow and our aim has always been to get closer to our target market and provide a first class service to our clients. 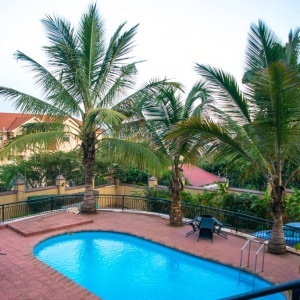 Our commercial properties are tailored to cater for private entities and government organisations seeking office space while the residential properties cater for short and long stay clients on vacation or those seeking long term accommodation. 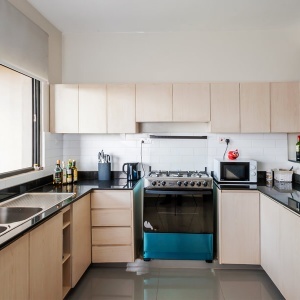 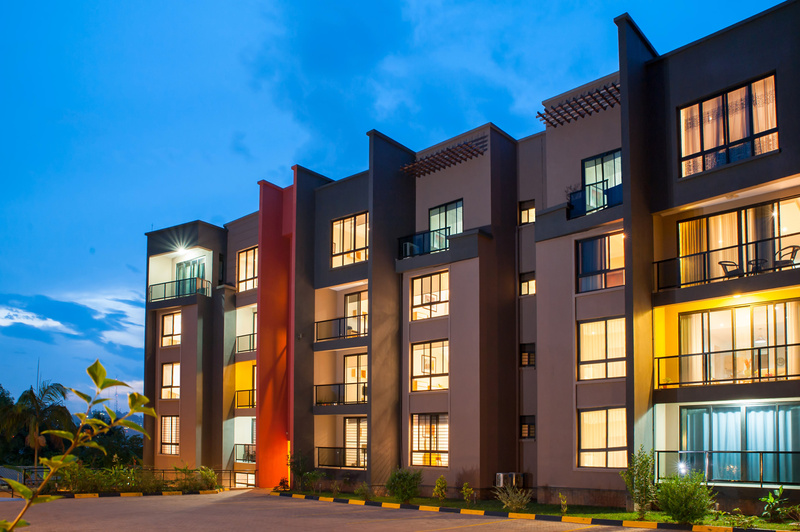 For the residential properties, we have 17 fully furnished rooms at Legacy Courts and 16 furnished and un-furnished apartments at Legacy Heights. 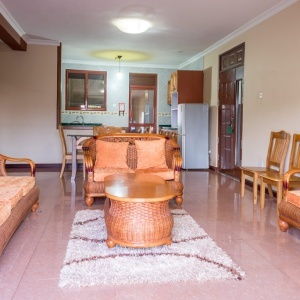 Legacy Villas in Bugolobi is also a hospitality and accommodation offering that we have under Legacy Properties. 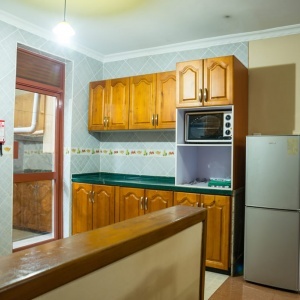 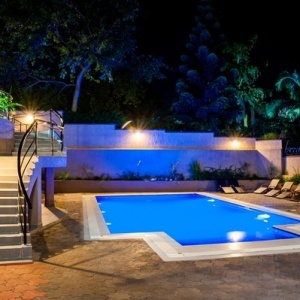 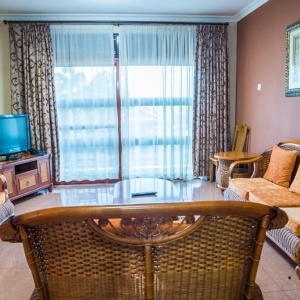 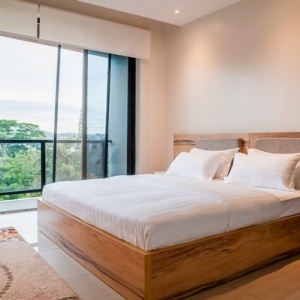 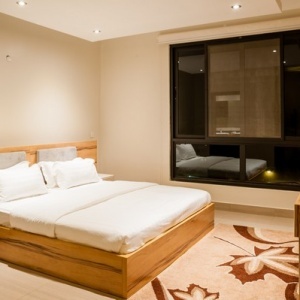 Your stay with us is made even more comfortable due to the various services we offer including: housekeeping, DSTV, free Wi-Fi, 24/7 security, transport (on client’s request), swimming pool, room service (on client’s request), gym and in-house laundry (also on client’s request). 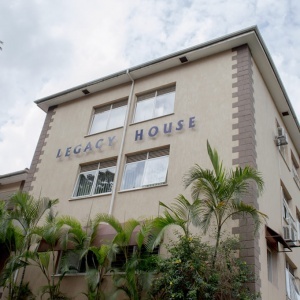 For the Commercial properties, we have Legacy House and Legacy Towers which are fully installed with state of the art needs to match the day to day needs of a business, institution or Organisation. 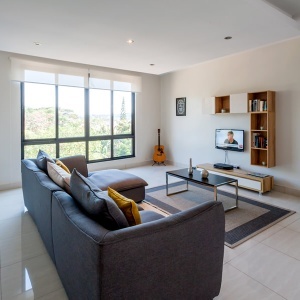 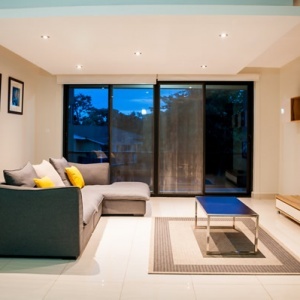 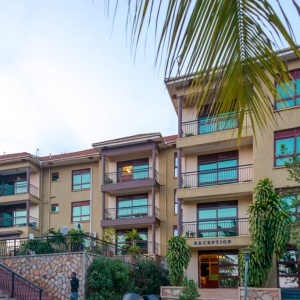 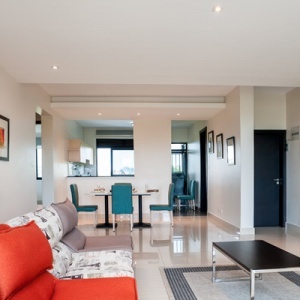 Our properties are located in the various upscale neighbourhoods around Kampala. 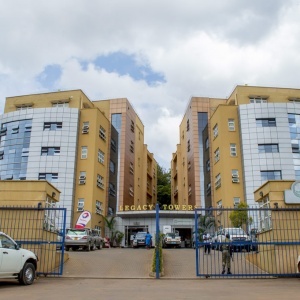 In Bugolobi, we have Legacy Heights and Legacy Villas, in Ntinda we have Legacy Courts, in Kololo we have Legacy House Kololo, and in Nakasero we have Legacy Towers.